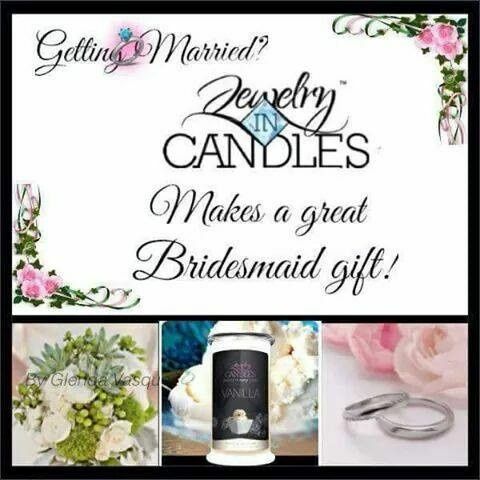 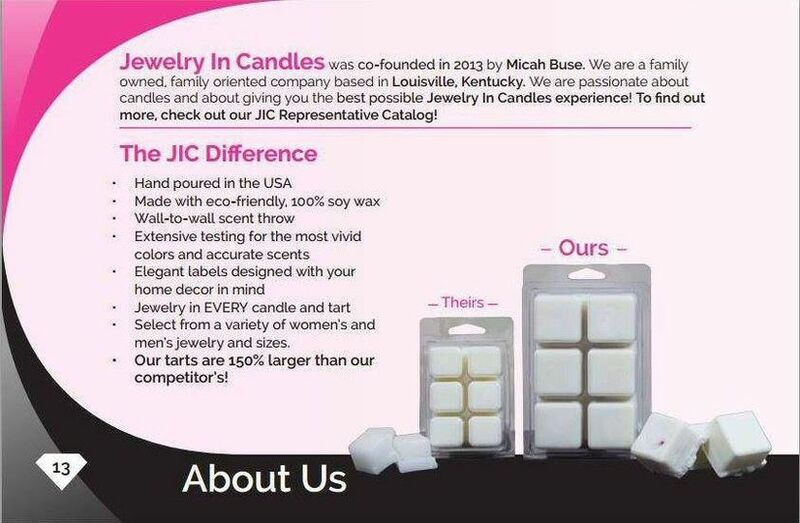 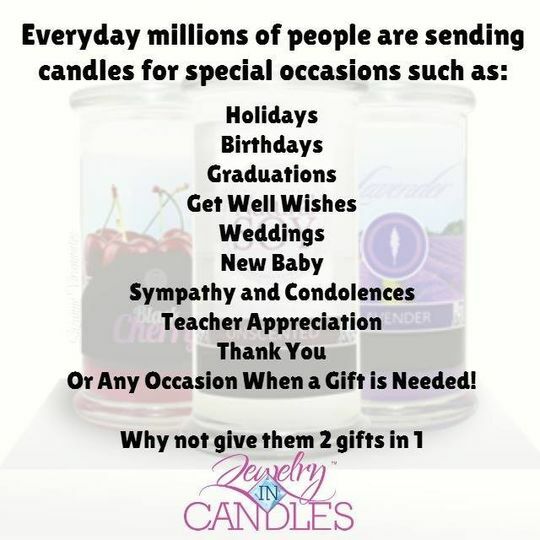 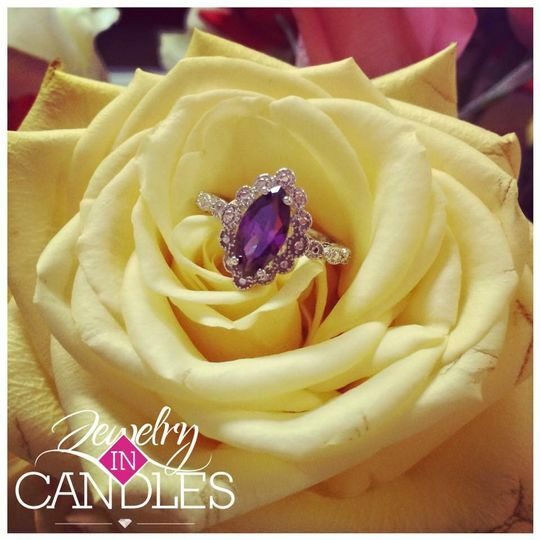 Jewelry In Candles is a Family owned company in Kentucky. 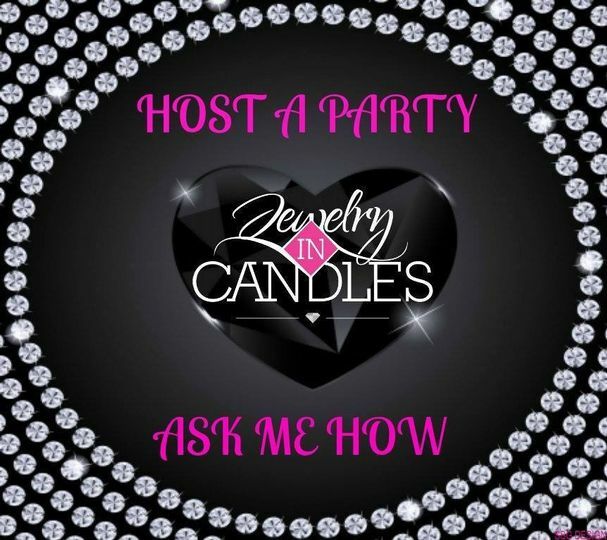 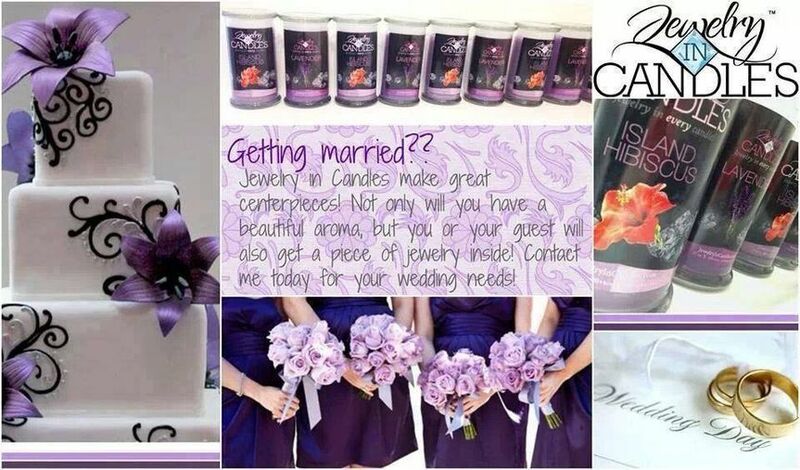 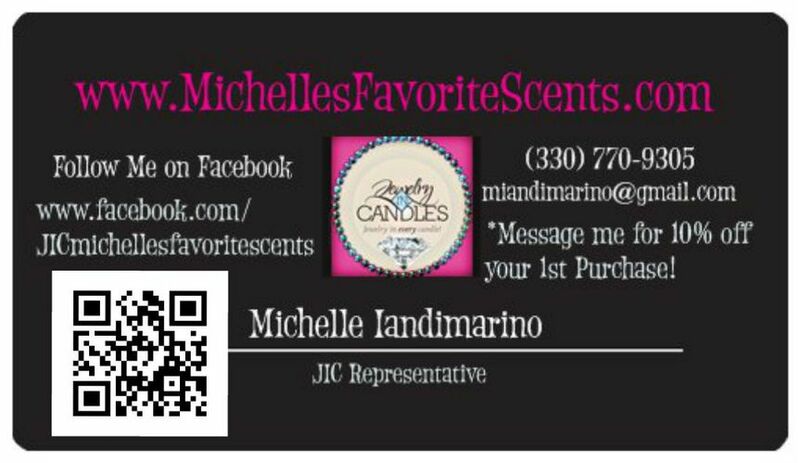 JIC offers hand poured 100% Soy Candles & wax Tarts with jewelry surprise! 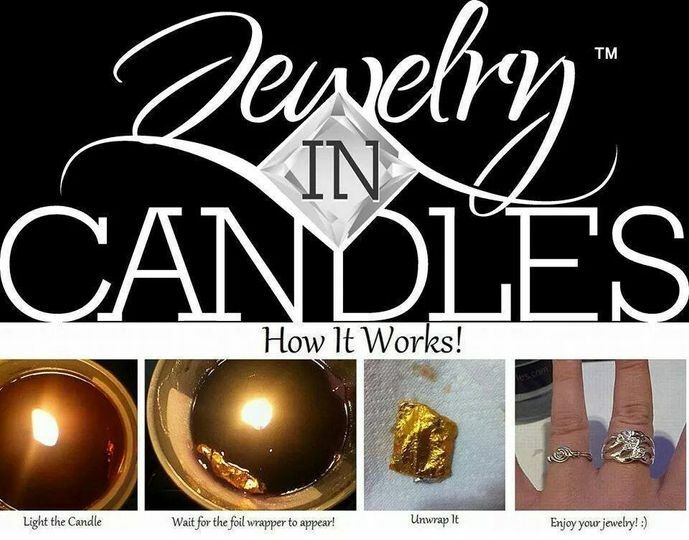 Worth $10 to Thousands! 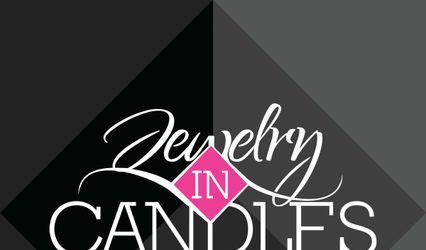 You choose your Jewelry type ring (size 6-9) some scents 5-10, Necklace or Earrings! 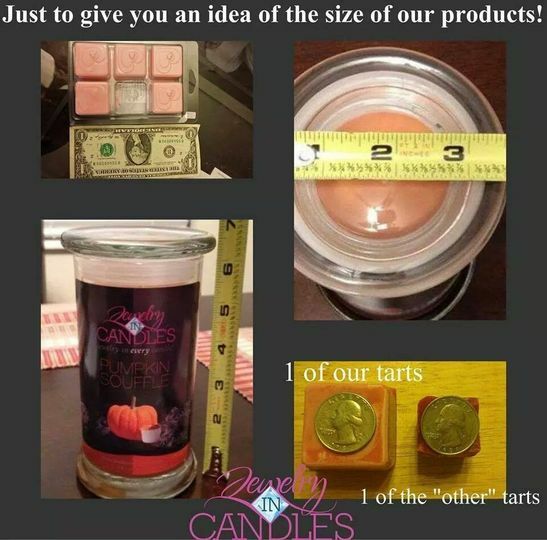 Men' candles are available too!